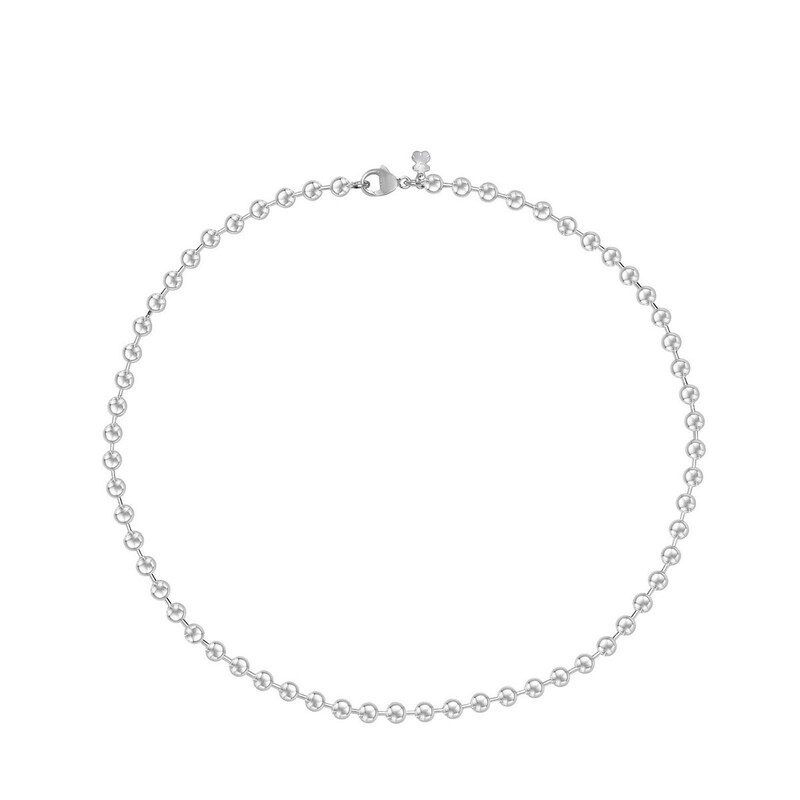 TOUS Chain in sterling silver. 5mm. - 45cm.